Singapore is one of the safest cities with world’s lowest crime rate. The most convenient fact for tourist in Singapore is the language as English is the dominant language among the four official languages. In your Singapore tour package you can enjoy night safari in a zoo or dishes in the food market i.e. 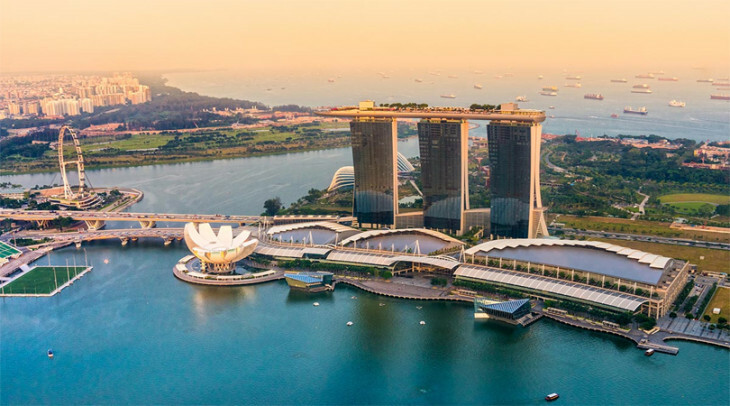 also in the cheapest rate, from traditional places to the ultra modern shopping mall and many more, your days will fell short but the experience and enjoyment will last for life time of your Singapore Holiday. World’s First Night Zoo: – Enjoy a nocturnal experience in the world’s very first night zoo and safari. This park was started in 1994 in 35 hectare of area with of 2500 animals of 130 species. Get the 40 minute tram ride to get a view of the park’s main attraction. Botanic Gardens: – Singapore’s oldest garden is like a treasure land for plant lovers or to have a great soothing time outdoor. The Botanic Garden is the country’s first UNESCO heritage site. Situated in 60 acres of land the garden was established in 1859. The highlight of the garden is the National Orchid Garden, which boast the world’s largest orchid display with over 60000 plants and orchids. Best-ever crustacean dish: – In 1950 chilli crab was first created in Singapore only, since than it has become an unofficial national food here. Restaurants and coffee shops serve it by the ton nightly. The runner-up crustacean dish, Singapore’s signature black pepper crab, would take center stage anywhere else. World’s highest, largest rooftop pool: – Singapore has the world’s highest rooftop pool and 495 ft. You will get a magnificent view from the Marina Bay Sands. Beaches: – Singapore has as many as 63 offshore islands that surround the main island. That means more fun in the sun. So get your Singapore holiday tour package and find out more other secrets of the place.